Andie Specialty Sweets makes these edible Scrabble tiles & tile racks available in vanilla and chocolate. 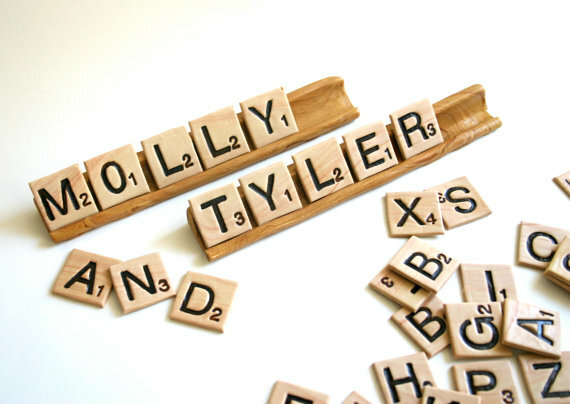 They’re made to order, just choose which letters you want included in the 12 letter/2 rack set. Would make an awesome customized gift!